This is something I had in my game for a long time but never shared. It's Berry Cream Cake for dessert. It's only available for lunch and dinner. 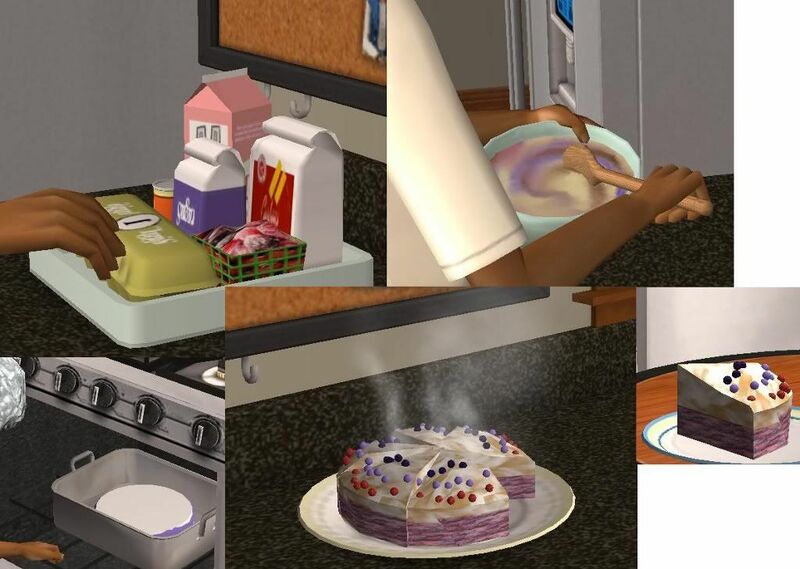 Open for Business is required as well as a good amount of cooking skill for your sim. Fixed the link. Enjoy!